Raynham Park uses a four phased matrix venture model based upon curated diversified collections. 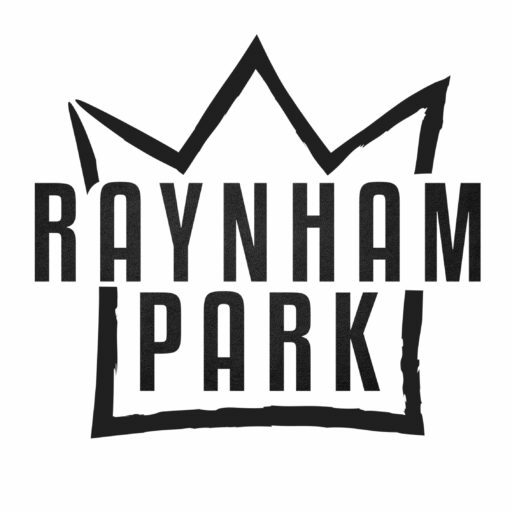 Whilst we provide shared access to the studio for a variety of possibilities its primary purpose is to progress Phase 1 and Phase 2 ventures selected by Raynham Parks Directors. Ventures selected are primarily those operating out of the studio; however partnership ventures operating outside of the studio are considered as well and discussed through a mutual NDA. If you have an idea for a joint venture feel free to fire off an e-mail to our ventures group via ventures@raynhampark.io and we will be in touch.